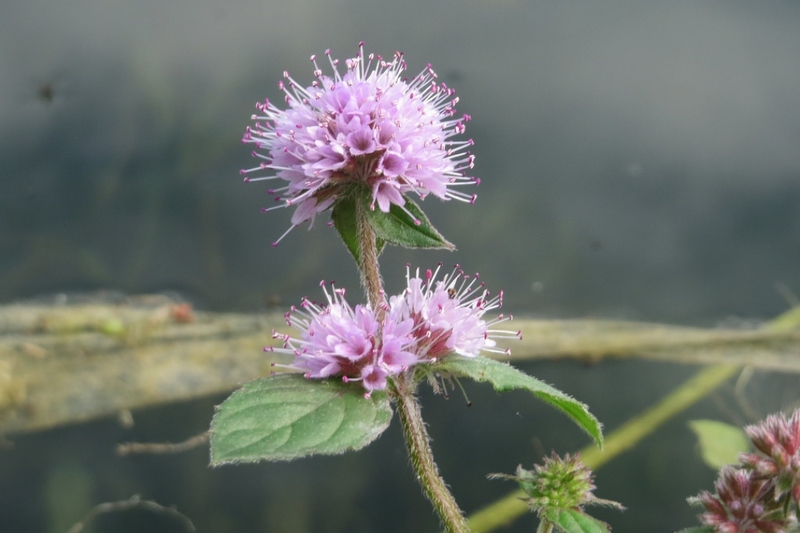 Water Mint (Mentha aquatica): growing, planting, caring. A wild species of mint. 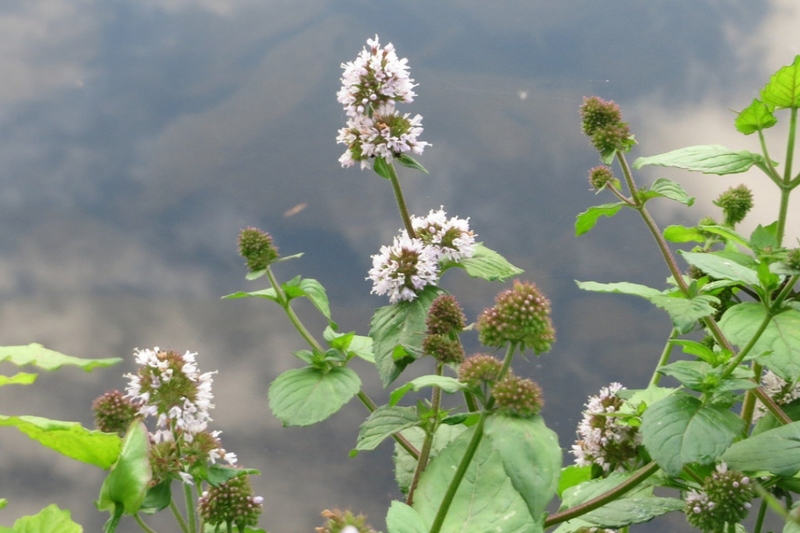 Mentha aquatica - water mint - is a wild species native to much of Europe, northern Africa and western Asia, and has introduced to North and South America, Australia, usually found near rivers or wet meadows : if it grows in the water itself, it rises above the surface of the water. 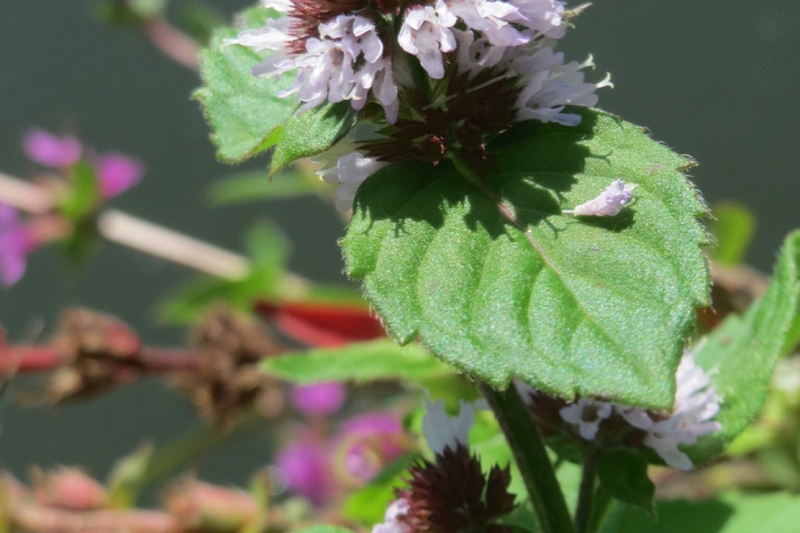 It hybridises with Mentha spicata -spearmint - to produce Mentha × piperita -peppermint - or with Mentha suaveolens - apple mint - to produce Mentha × suavis.